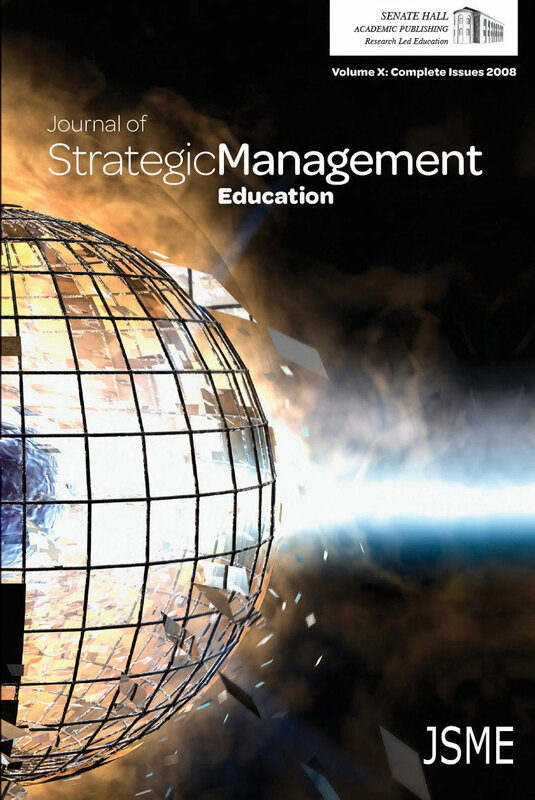 This empirical paper is neither a case study, nor a teaching note or a meta-analytical explanation or justification of the case-based approach to lecturing on strategy. It does, however, combine elements of these three approaches in order to discuss a major crisis in the recent history of Columbia Pictures and Hollywood: the appointment, in October 1986, of British producer David Puttnam as Vice-President and C.E.O. of Columbia Pictures, and his subsequent resignation only eleven months after the beginning of his mandate. Around the central theme of the relevant locus of change management in a network-based industry, the management issues the paper hints at are those of the structural and institutional challenges of change and of the close relationship between changing strategy, changing organization and changing formal and informal rules of the game in a given economic sector.